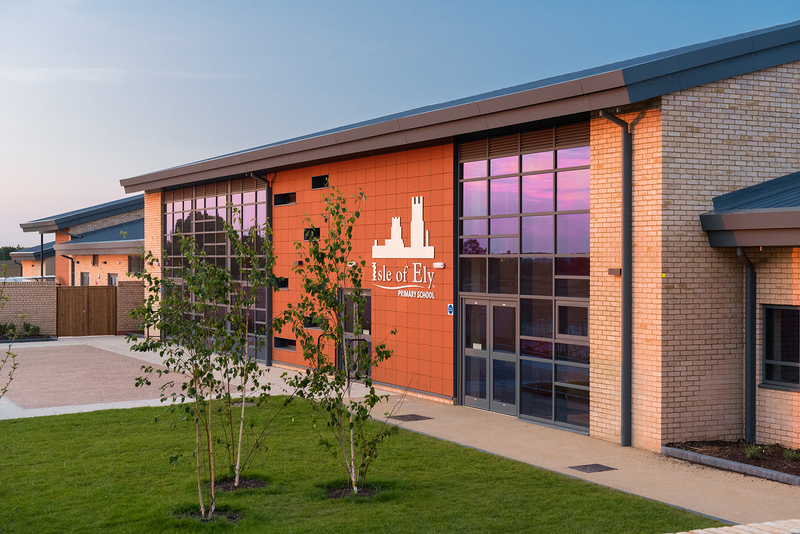 The Active Learning trust sponsored Isle of Ely Primary School is a 630 place Primary School with an attached 52 place Pre-School and an Out of School Club. 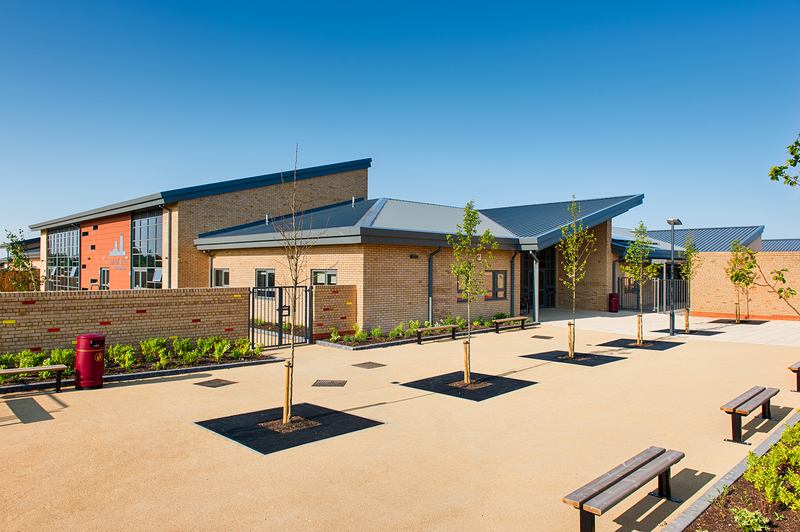 It is located to the north of Ely, Cambridgeshire at the heart of the new residential quarter. 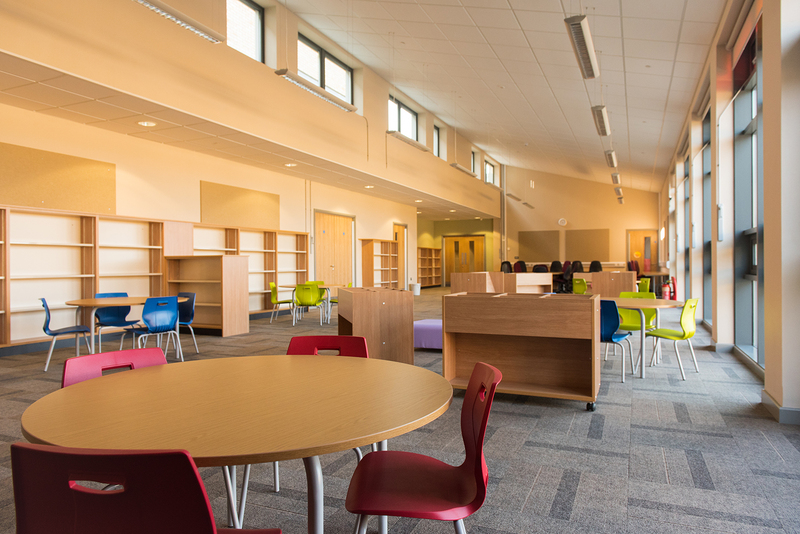 The design allows for the creation of an inspirational learning environment within a well developed sustainable and robust building, with the provision of flexible and adaptable spaces which will meet changing educational needs. 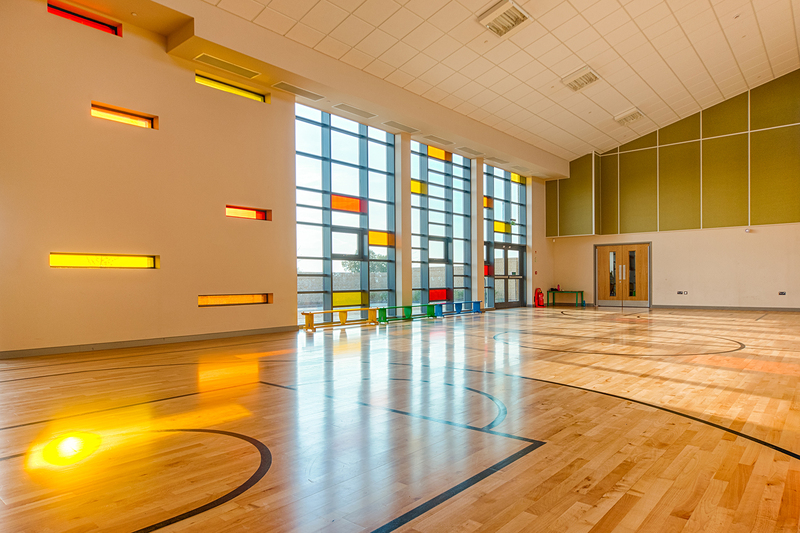 A fundamental feature of the initial design was to create a focal entry point into the school providing a clear point of access for visitors and pupils alike. 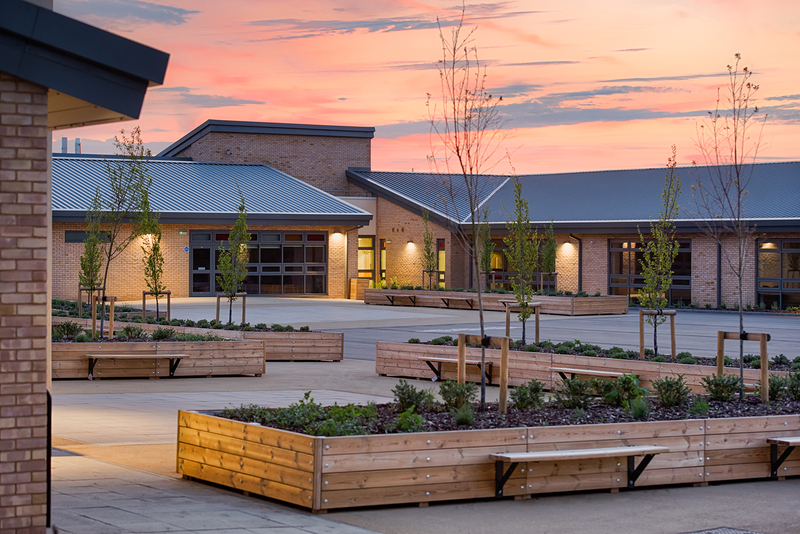 Positioned on a visual node, adjacent to the school square, the entrance provides a single monitored route into the school complex. 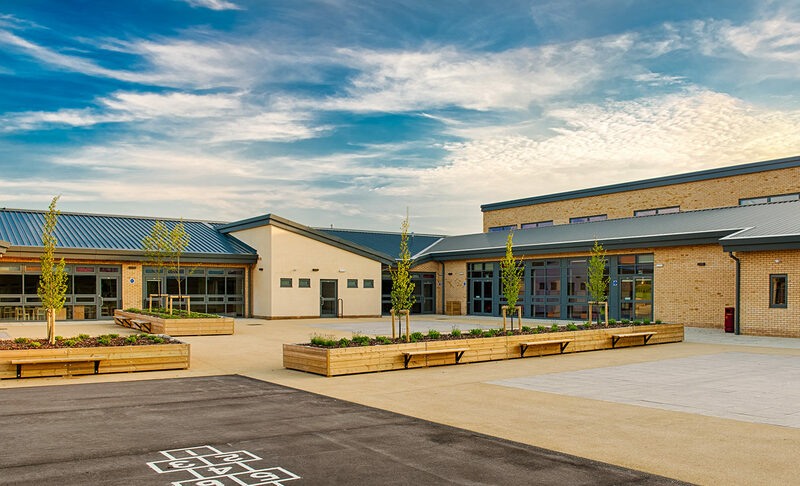 The scheme was originally designed to be constructed in two phases however as pupil demand changed the scheme was all built at once. 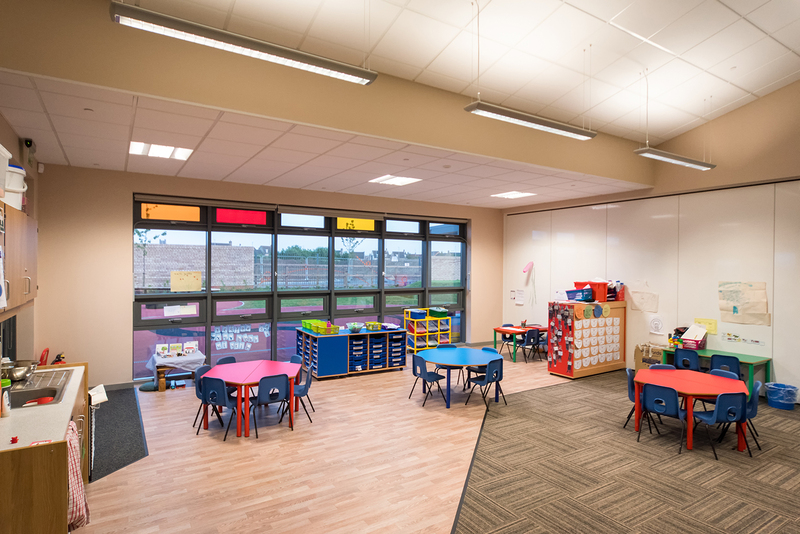 The schools energy demand is reduced by high levels of insulation and low air leakage. 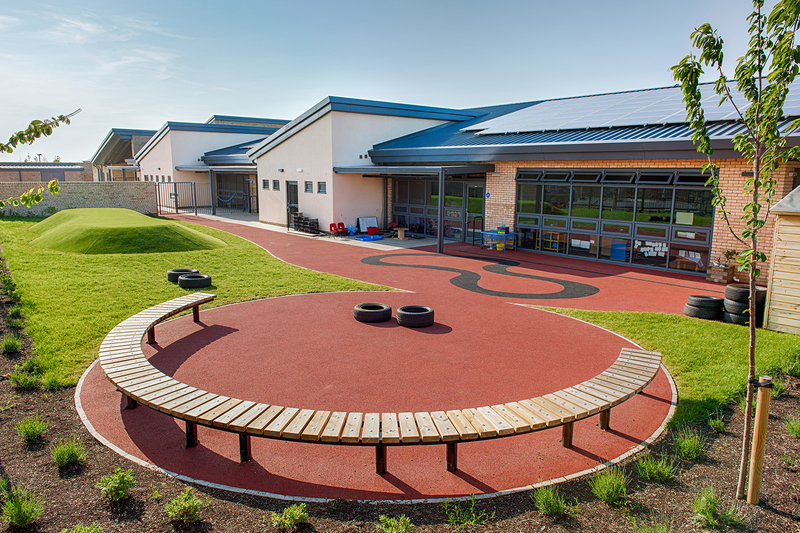 ten percent of the remaining demand is provided by roof mounted photovoltaic cells supplying renewable energy giving reduced CO2 output.